Don’t miss your spot at the clash of Manchester City vs Newcastle which will be the live at the Etihad Stadium on the first weekend of October. With two Barclays Premier League titles and two domestic cup wins in recent seasons, and a second place finish in the league last season – all accompanied with playing an attractive style of attacking football, Manchester City will be aiming for the silverware in this 2015 Premier League Season. So get ready for what is set to be an intense game with a lot at stake for both sides. 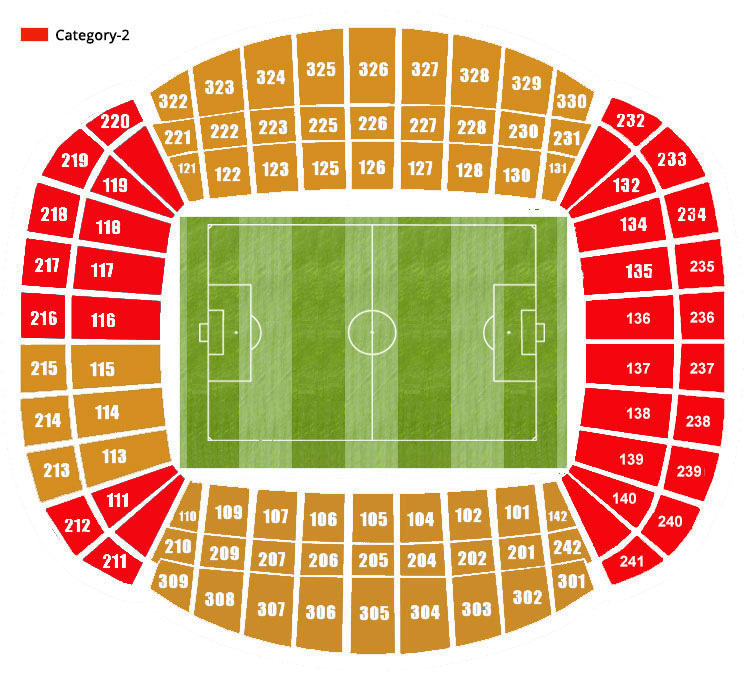 Buy your Manchester City vs Newcastle tickets before it´s too late!